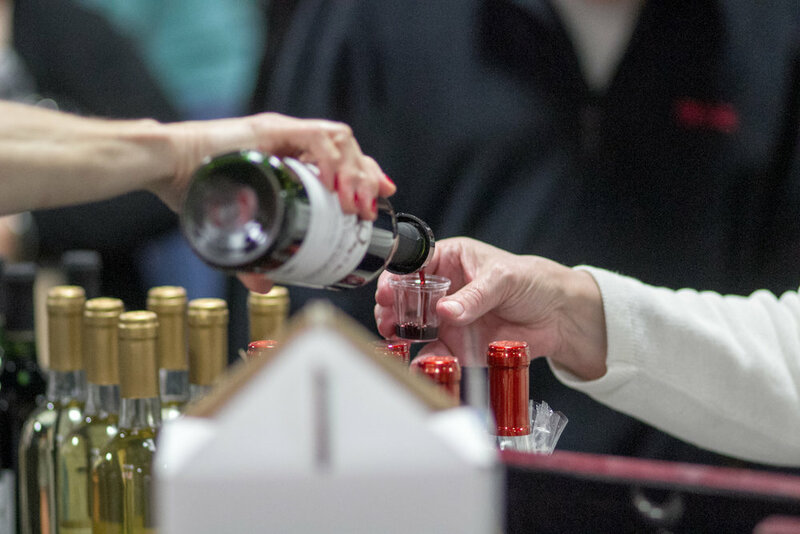 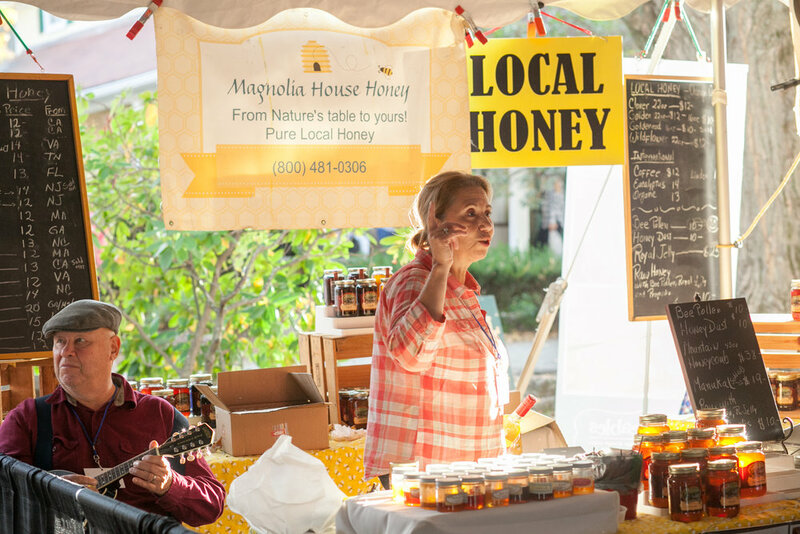 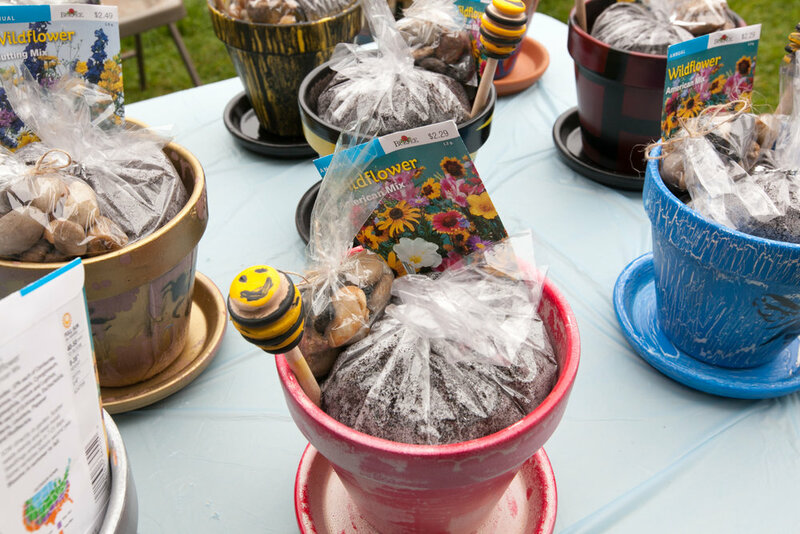 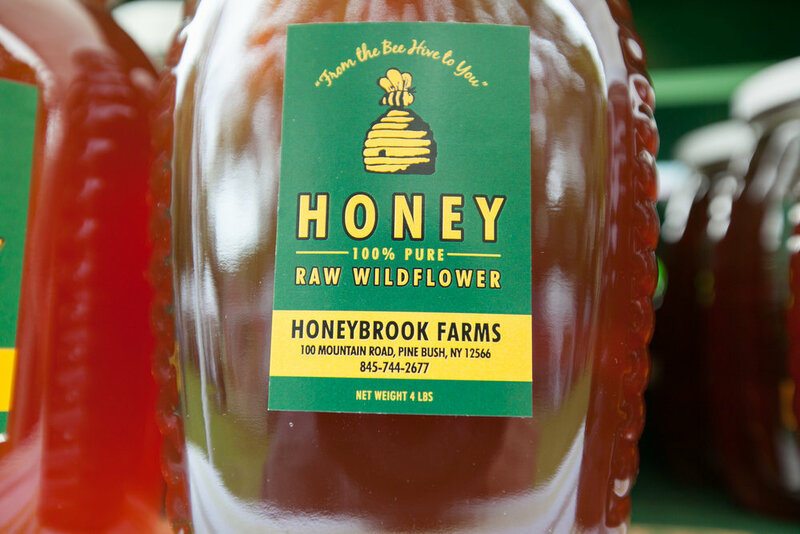 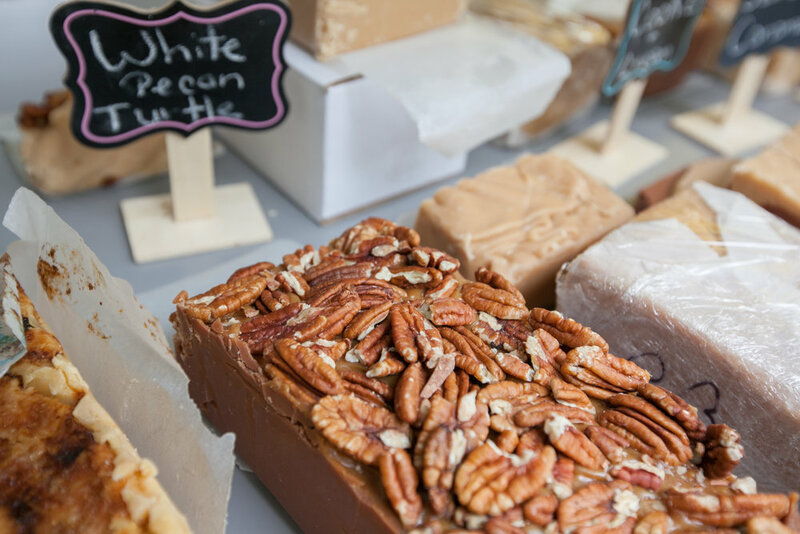 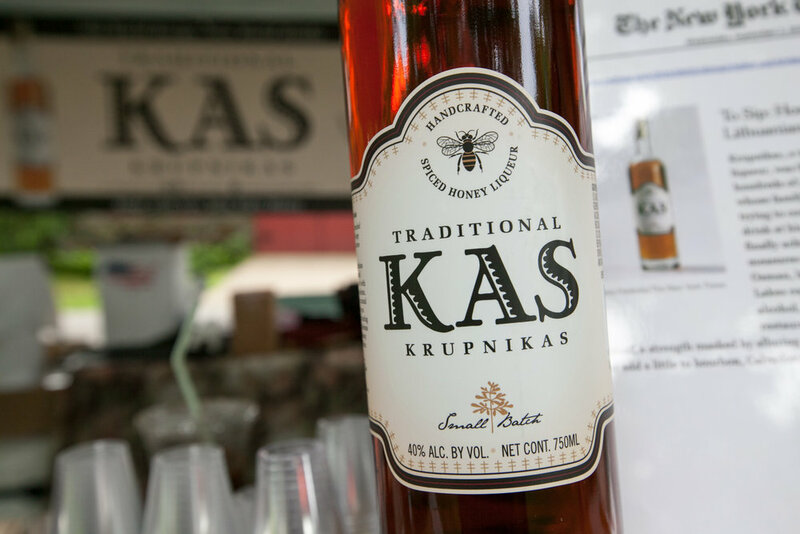 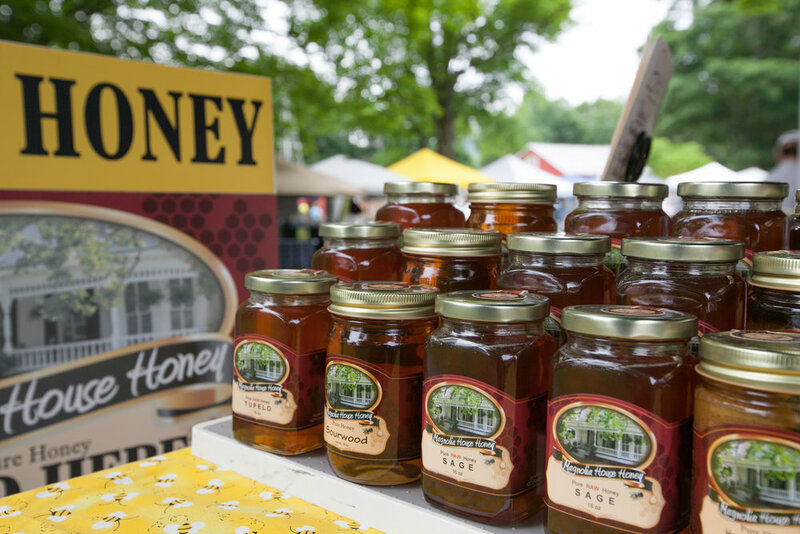 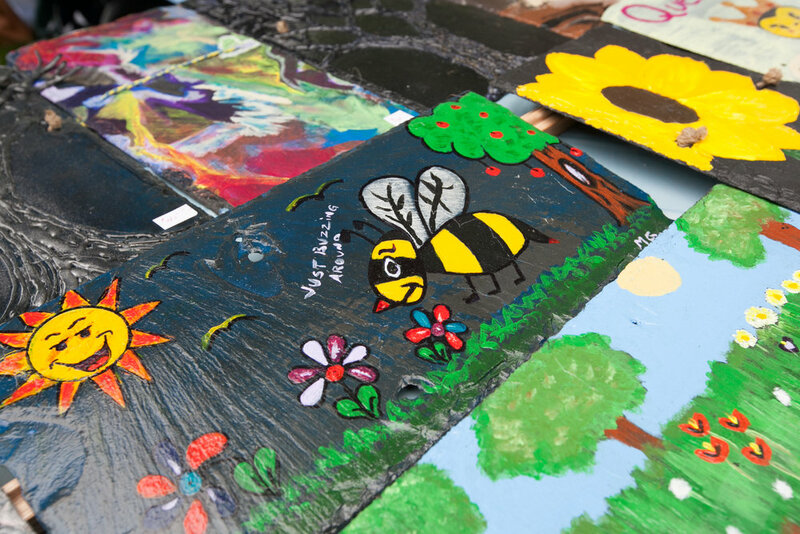 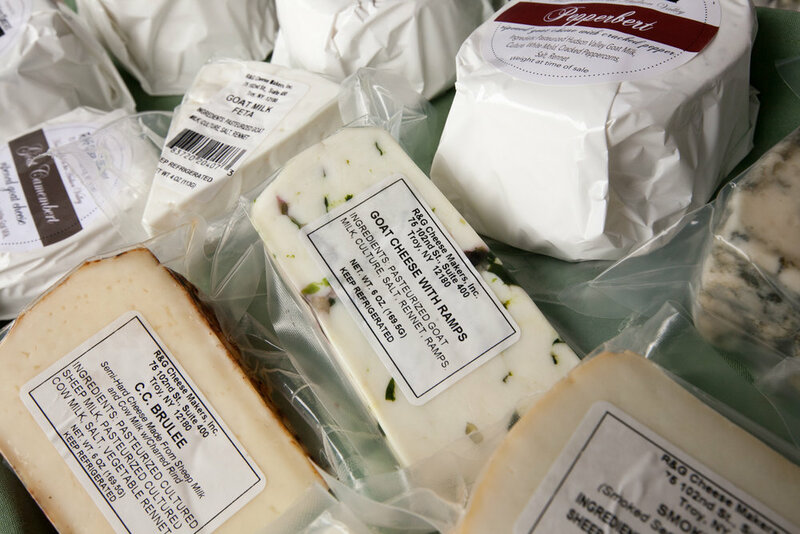 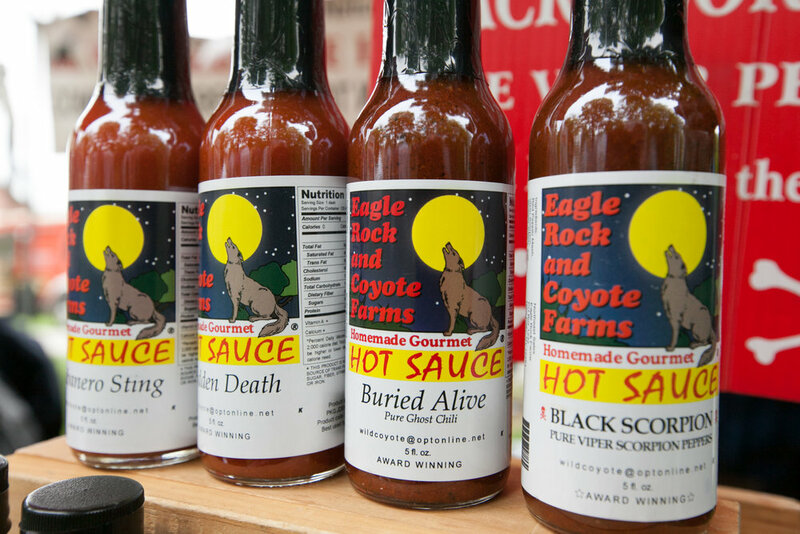 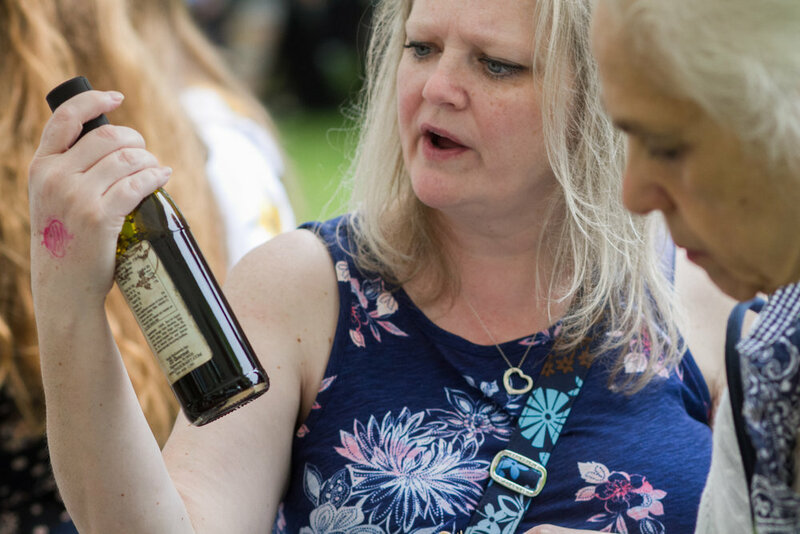 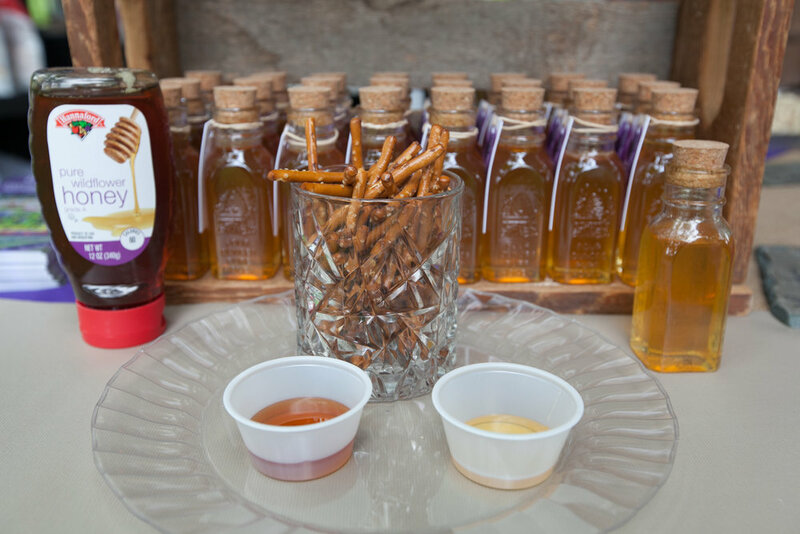 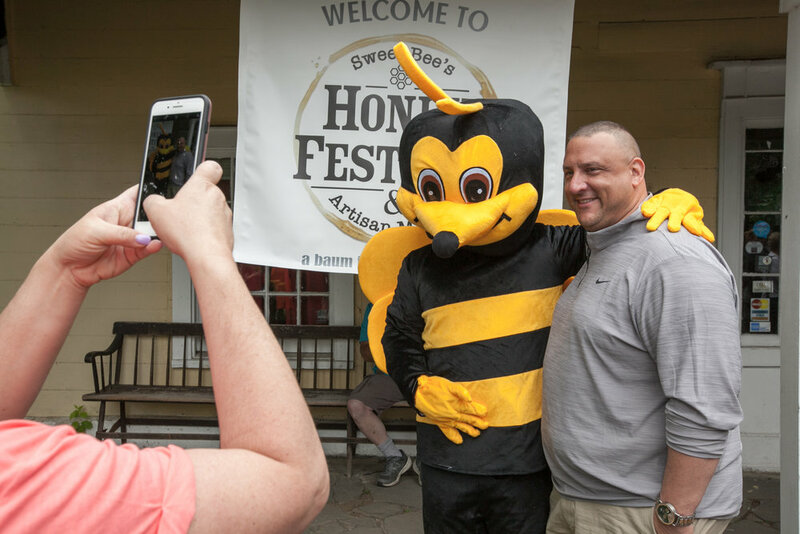 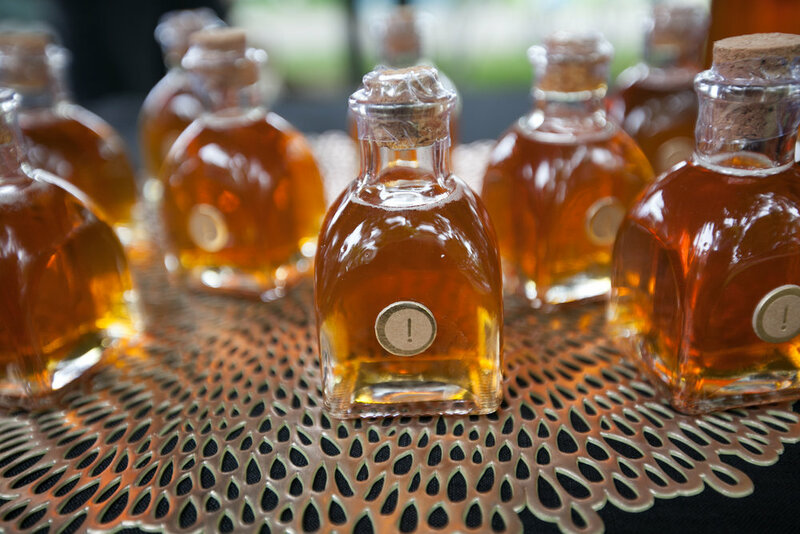 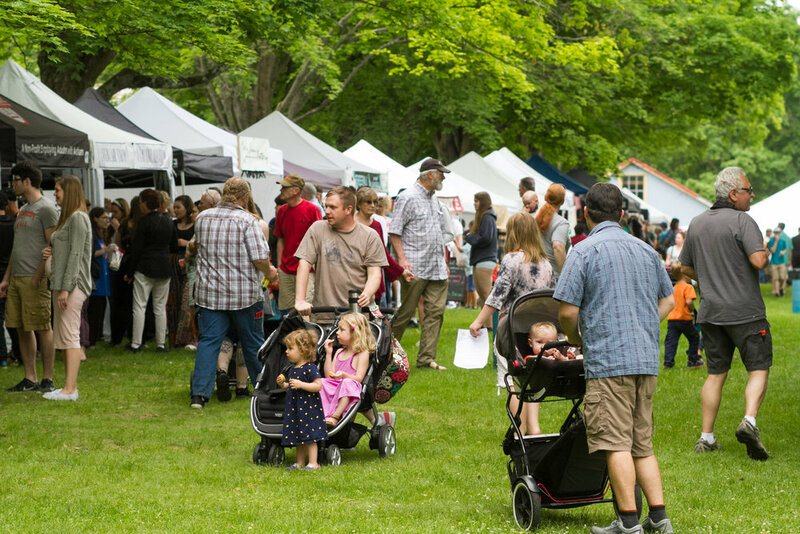 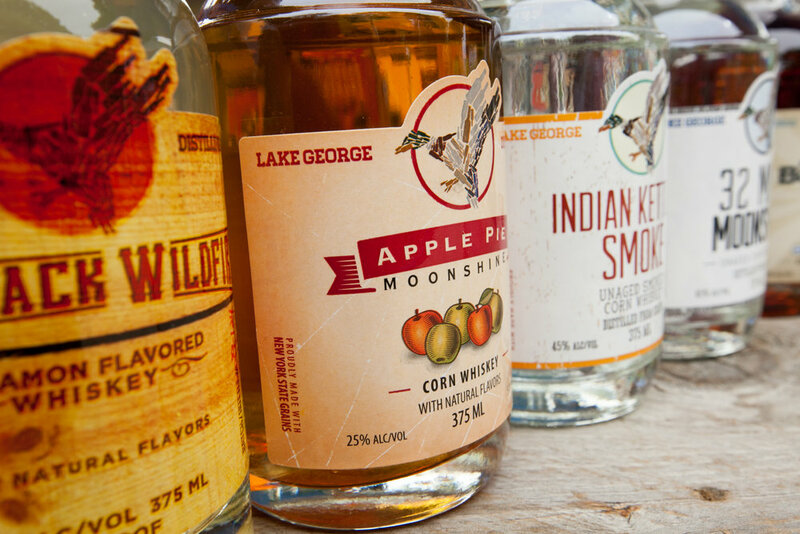 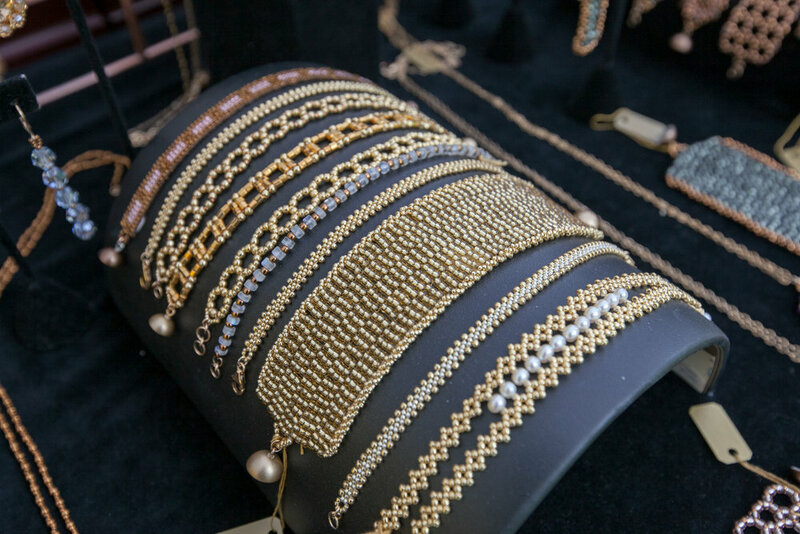 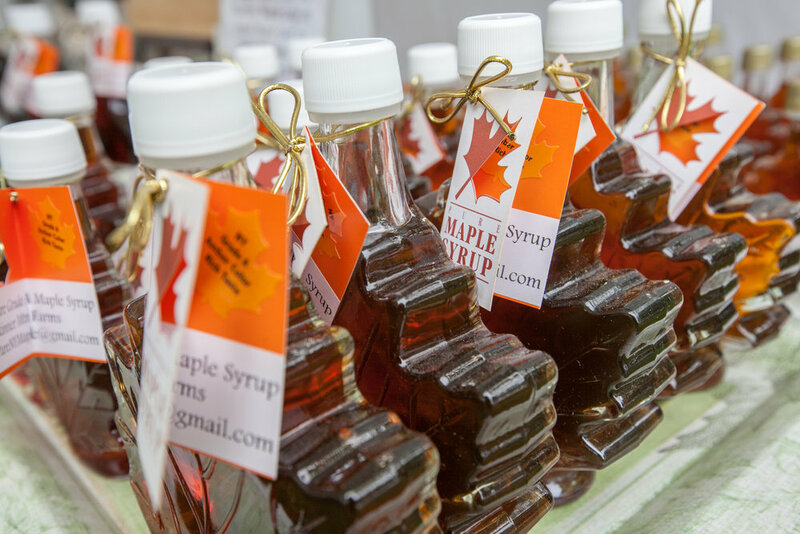 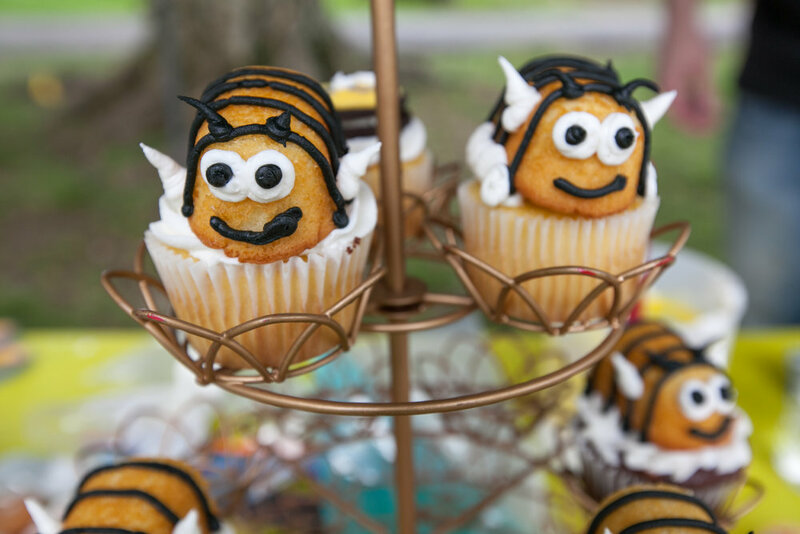 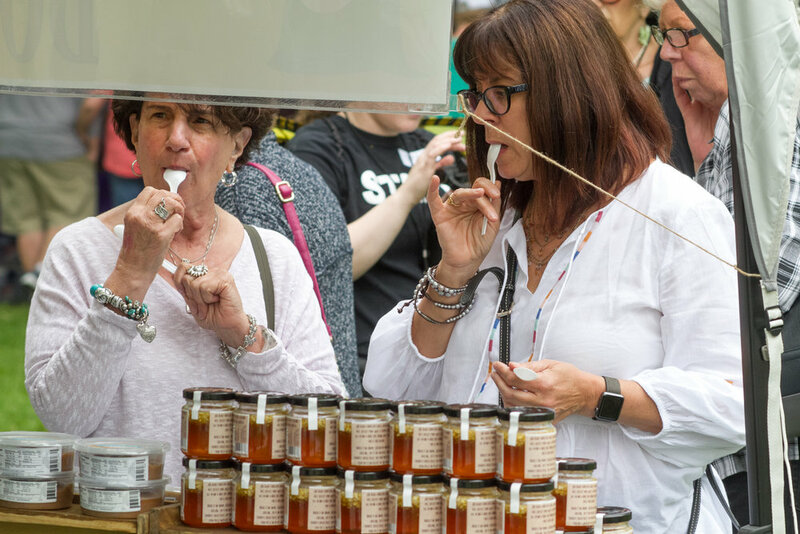 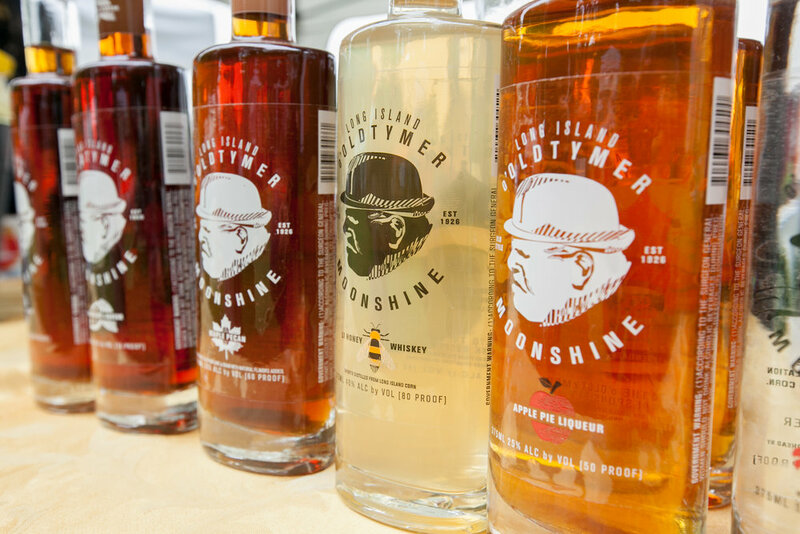 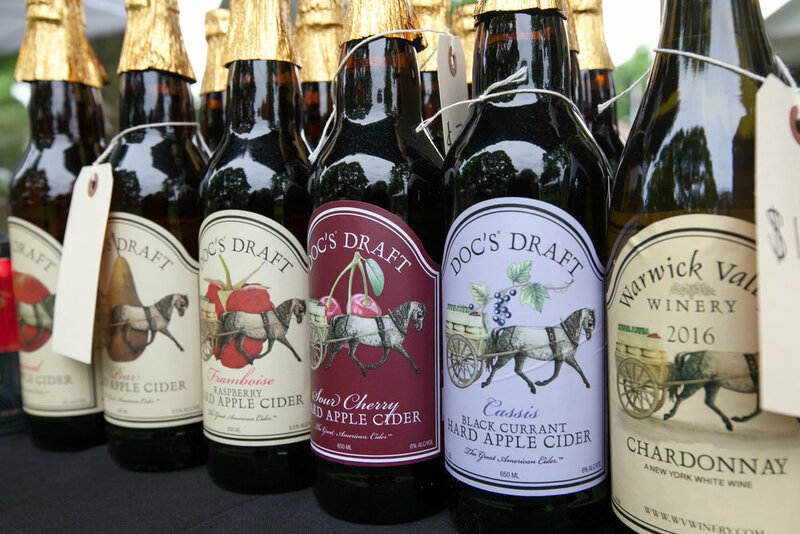 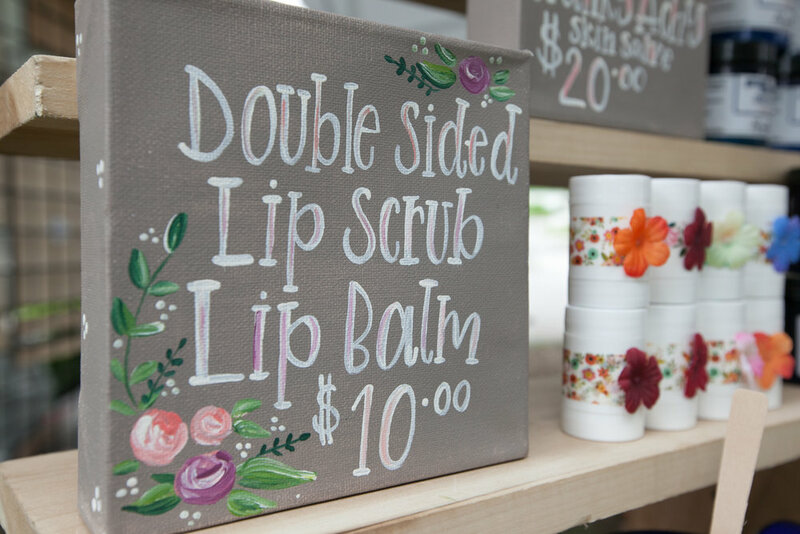 At Sweet Bee’s Honey Festival & Artisan Market, you will enjoy a wide variety of honeys, baked goods, chocolates, craft beverages (wines, meads, spirits and ciders), cheeses and other gourmet products, as well as a variety of handmade crafts. 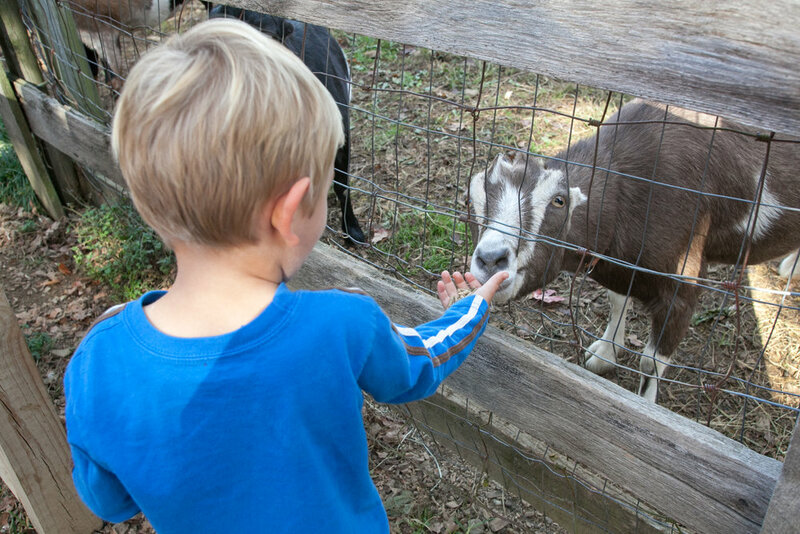 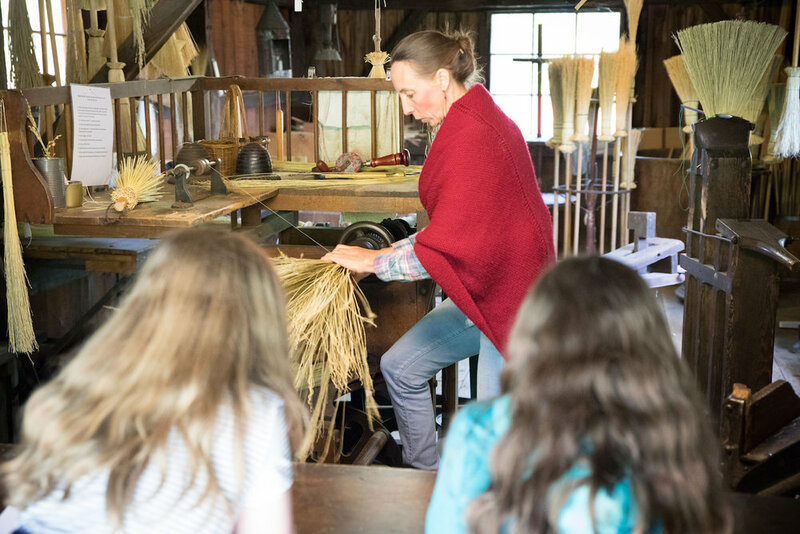 Step back into the 19th-century, as you explore all of Museum Village. 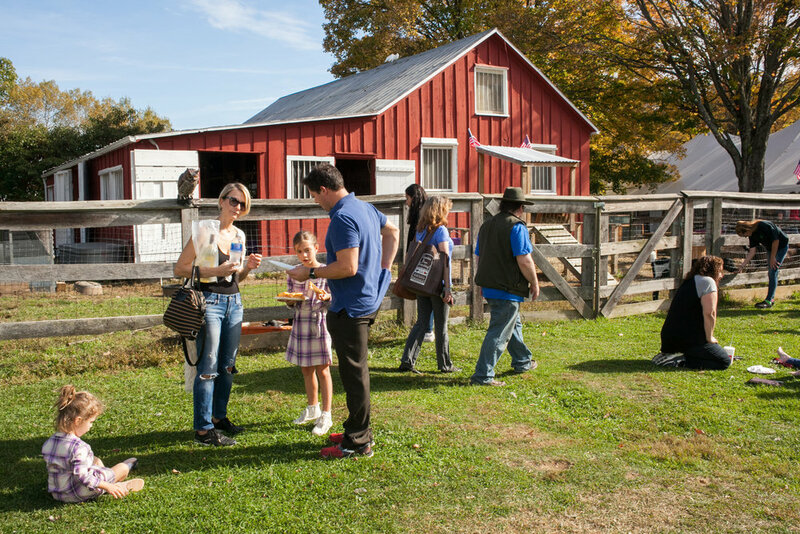 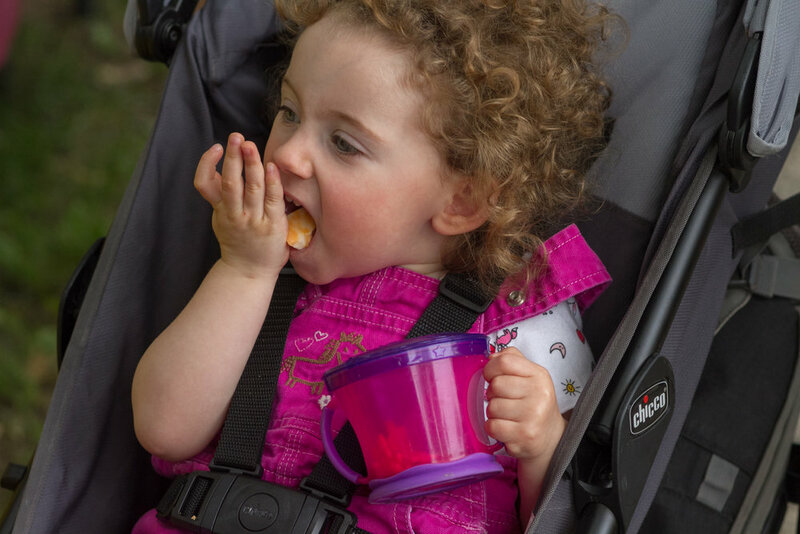 Listen to live country music and enjoy family-friendly activities including face painting and old-fashioned games such as potato sack races and bean bag toss. 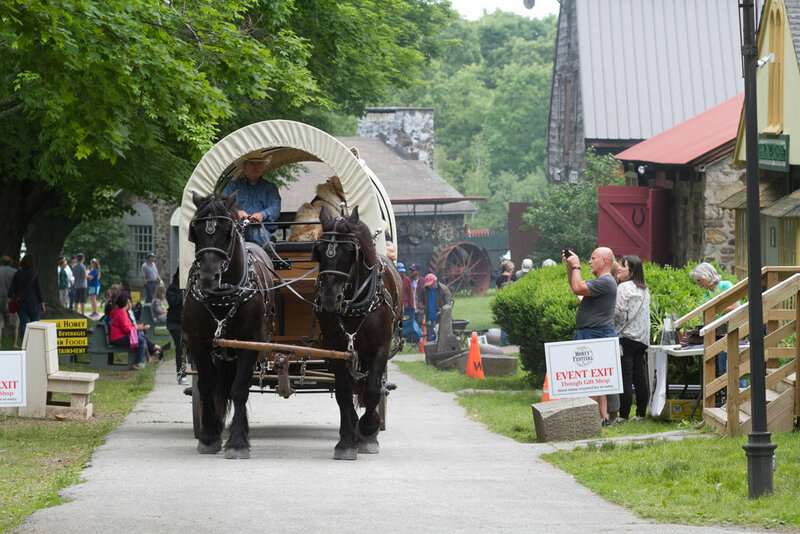 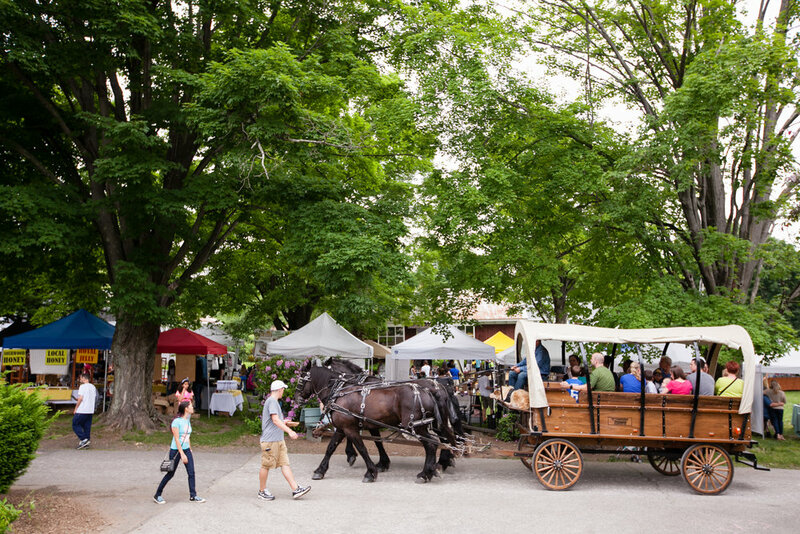 There will even be a horse-drawn Conestoga wagon ride!